As your dentist, we strive to make you as comfortable as possible during your treatments. However, we know that for some, visiting our practice isn’t their fav[o]rite thing in the world. Don’t worry—we don’t take it personally! 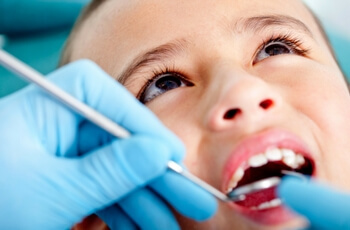 We understand that dental anxiety is a real thing, and we’d like to offer our patients a few tips to help your next visit with us go as smoothly as possible. Listen to music. Feel free to bring headphones to plug into your phone so that you can listen to your fav[o]rite bands during your visit. This often helps patients relax and can distract from the sound of dental tools in your mouth. For a more meditative experience, download a soothing podcast instead. « Soft Vs. Hard: Which Toothbrush Should You Choose?